Software development requires technological proficiency, while creating a project of lasting value requires craftsmanship. We believe in bringing you the qualities of the architect, the artist, the engineer. With great care comes the possibility for change – for enhancement. We are here to help you solve problems while they are still called opportunities. Let’s work together -- we'll guide you from the beginning to the very end of your project's development. Coordinating vendors is important part of keeping your supply chain organized and effective. 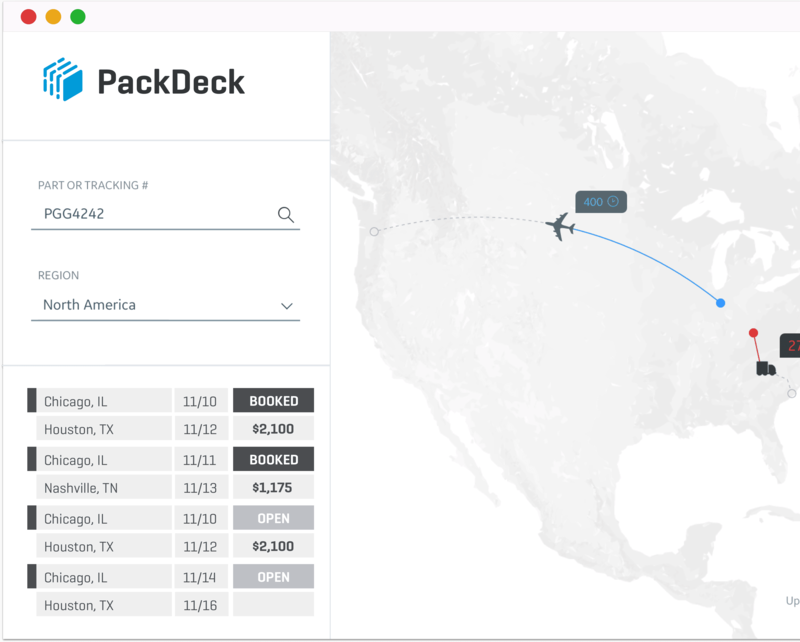 PackDeck uses artificial conversation and automation to collect network data at scale. Built with great features like ACH payments and auto PDF document generators.